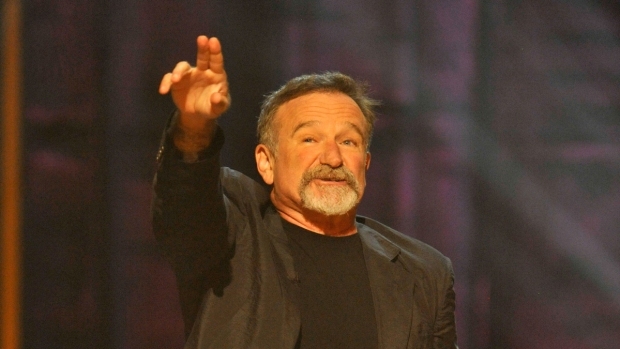 Bay Area TV host and interviewer Ross McGowan remembers the late Robin Williams as a humble genius whose manic on-stage antics left the audience exhausted. 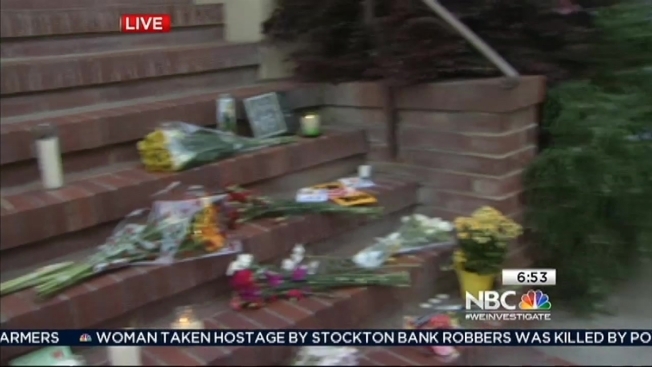 “He brought such laughter to everybody,” McGowan said in an on-air interview with NBC Bay Area on Monday afternoon. Williams was pronounced dead at his San Francisco Bay Area home Monday, according to the sheriff's office in Marin County, north of San Francisco. Monday afternoon, McGowan recalled seeing Williams perform in San Francisco. Former Bay Area broadcaster Ross McGowan shares his memories and experiences interviewing Robin Williams. “I remember the first time I saw him live at the Boarding House in San Francisco. At the end of the show, I was tired. The guy goes for an hour and a half, he doesn’t stop," McGowan said, adding that Williams was a "well loved" act in the Bay Area. It wasn’t unusual even in recent years for Williams to pop up unannounced at Bay Area clubs – like the Throckmorton Theatre in Mill Valley – to try out new material. “He loved the stage, loved the audiences,” McGowan said.